The feed nutritionists and species specialists at Farmers Win Coop want to help producers improve their profitability by improving their feed efficiency. Please contact them to find out how they can help you manage your herd's productivity and your bottom line. As a dairy nutritionist, Dan visits his customers’ dairy farms on a regular schedule – weekly or bi-weekly – to look for problems to fix, test feeds, and run rations. "The cows tell you very fast how you’re doing at your job, which makes it exciting," Dan says. He’s always trying to find a better way to help his producers and their herds be more productive. A graduate of southern Illinois University in Animal Science, Dan has worked for FWC since 1998. Mike joined the FWC feed team in March 2015 and works with dairy farmers in southeastern Minnesota and northeastern Iowa. Mike's experience and education helps him identify strengths of operations to overcome struggles and improve production. Mike's passion for the dairy industry comes through in his work assisting dairy farmers with their nutrition needs, monitoring changes in feed, forages and cattle and balancing rations to help make healthy, profitable cows. He encourages everyone to promote the dairy industry with the most nutritious natural product - milk! 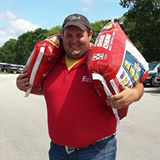 Jerry has been specializing in animal nutrition since 1989. He has been with Farmers Win Coop for over 20 of those years. He lives on a hobby farm outside of Decorah with his wife Tracy. Over the years he and his wife have raised three children as well as managed a small beef herd. Cow and calf nutrition, as well as feedlot and dairy calf and heifer nutrition are his areas of greatest knowledge. Jerry's philosophy is to give modern technology knowledge to his farmers to increase their success. Troy is our livestock production specialist with a young animal emphasis. He will augment some of Krystal Regan’s time with the calf and heifer side of our business as she now has regional calf and heifer responsibilities for Purina. Troy was our intern the summer of 2016 and did a great job for us. He has experience raising and feeding cows and calves as a youth and has been on the U of M judging team. Troy has a B.S. in Animal Science from the U of M and has taken graduate studies in nutrition at NDSU. Micayla Christopher grew up 10 miles north of Decorah, Iowa on a row crop and beef operation. She graduated from Iowa State University with a degree in Animal Science and a minor in General Business. During her time in Ames, Iowa she worked for the Iowa Beef Industry Council and the Iowa State Univeristy Beef Teaching Farm. Micayla holds a strong passion for the beef and agriculture industry. Since 2012, she has been an active board member of the Winneshiek County Cattlemen's Association. She enjoys teaching youth about the beef industry and giving them advice with their beef projects. Micayla appreciates every opportunity to work with producers to help them meet and maintain the goals within their operation. 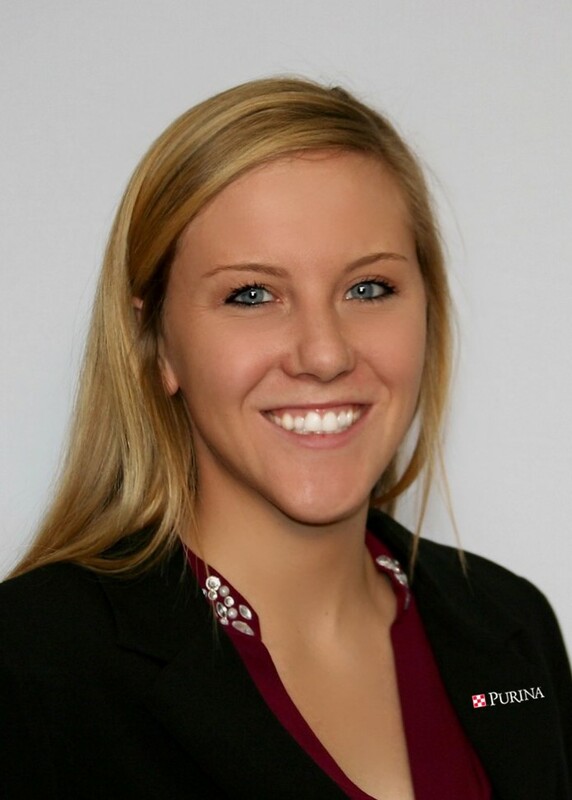 Krystal studied animal nutrition and animal health at Iowa State University. She was the calf manager on a large commercial dairy for 11 years where duties included hiring and training employees, keeping calf records, and working with vet and nutritionist. Krystal has been the calf and heifer specialist at FWC for 4 years, helping dairy and dairy beef producers raise healthy heifer and bull calves. 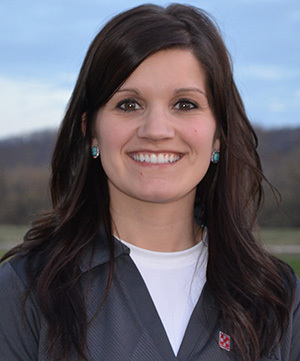 Recently she became the regional calf and heifer specialist for Purina Animal Nutrition in Northeast Iowa, servicing dairy and dairy beef calf customers. Paul Bartsh grew up near Rushford on a small hobby farm and worked on his grandparents’ farm. 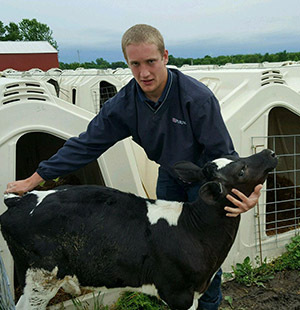 This experience with beef cattle led him to two years in the vet tech program at RCTC, followed by a few years at Town & Country Vet Hospital and with another feed company for a few years before joining FWC in June 2014. Paul Bartsh has passion for the beef industry and helping producers get the best bang for their buck. 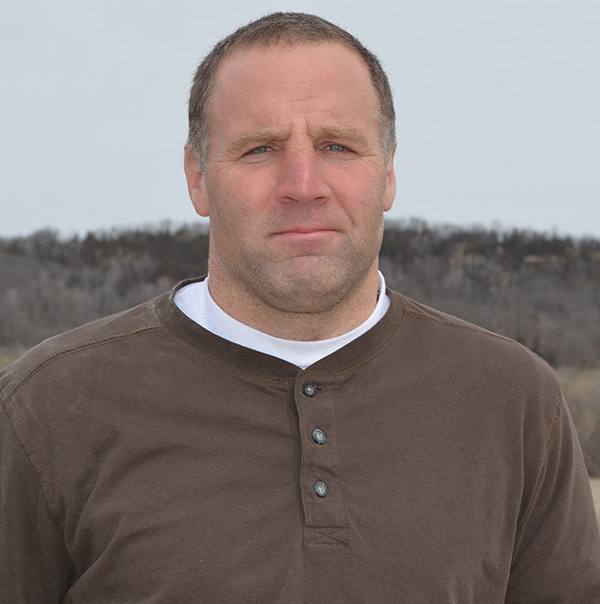 In addition to working with beef cattle, Paul Bartsh is active with the Minnesota Junior Livestock Show and the Fillmore County Cattleman’s Association. Invite Paul to your operation and he’ll help you use the technology available through feed to maximize your profit potential. Alesha Sveen grew up in Lanesboro and worked with a broad range of animals at Town & Country Vet Hospital before joining Farmers Win Coop. Alesha’s specialty is horses, but she also works with show feeds, cattle minerals and all creatures, large and small. She works out of Rushford and covers all of FWC’s northern territory. Most of her time is spent making farm calls, getting to know her customers and learning how she can assist them in their overall feeding and animal nutrition needs. 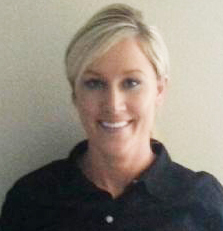 Alesha has a bachelor of science degree in animal science from the University of Wisconsin-River Falls. Alesha encourages people to seek help if something is not going exactly right with their animals, and together they can determine what changes could be made to improve the situation. To Alesha, working for FWC is an opportunity to work in the rural area she loves and bring the best, most current information and recommendations to those raising animals — whether for profit or as pets. 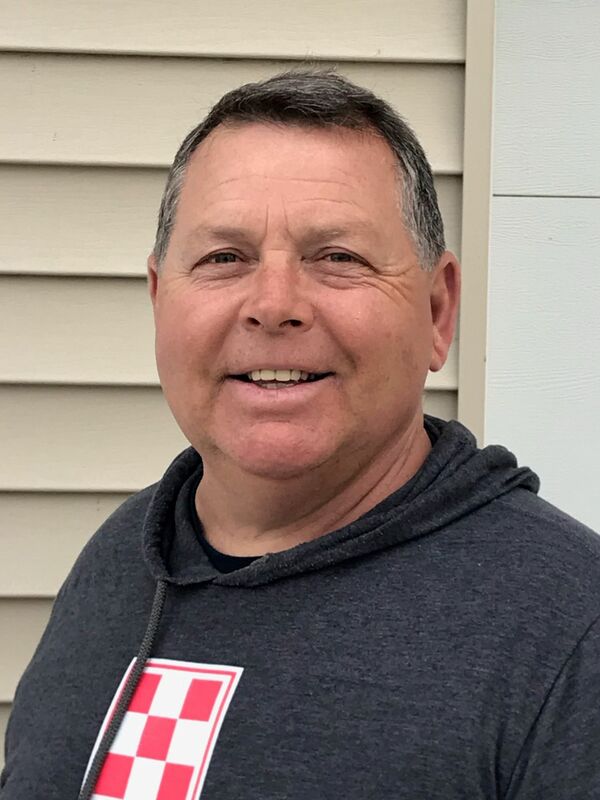 Although Rod’s management duties — purchasing feeds, marketing, quality control, supervising the feed division’s employees, HACCP and other regulatory compliance — take most of his time, he still enjoys doing some dairy and beef nutrition work. He also enjoys the challenge of managing the different aspects of Farmers Win Coop ever-expanding feed division. “We try to purchase feeds as economically as we can, and we’ve changed how we purchase feeds to enable us to give our customers greater discounts. We want to keep our customers and the co-op profitable,” explains Rod. On the nutrition side, he wants to help producers manage their crops to put up high quality forages, so they can spend less on purchased feed and get the most efficiency out of their animals.